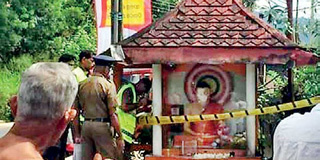 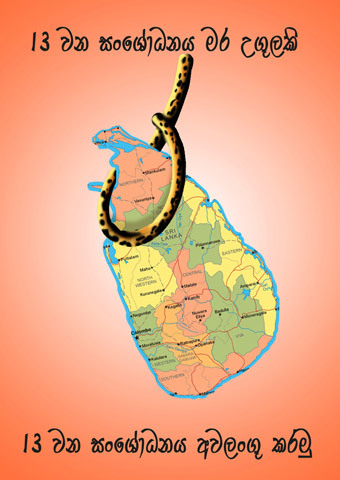 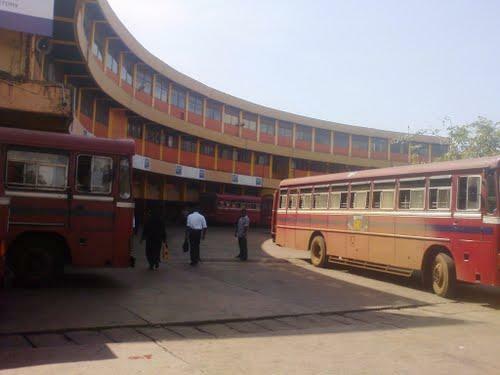 Although the Yahapalana government lead by pro-Federalist Ranil and pro-Minority Sirisena is attempting to obtain an Interpol ‘Red Warrant’ on patriots who worked tirelessly to safeguard the unitary status of the motherland it had withdrawn some 150 such warrants including those issued on former LTTE Tamil terrorists because of the influence by Tamil politicians as a part of political pact agreed in Singapore. 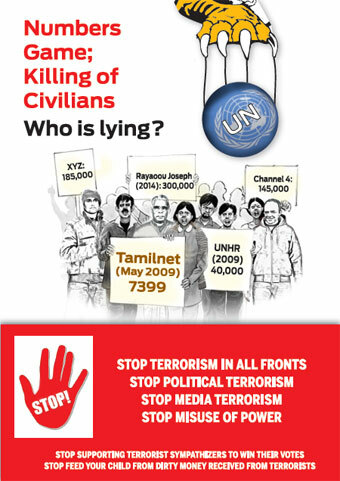 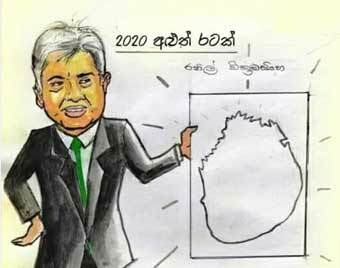 The former envoy Mr. Udayanga Weeratunga reveals these facts to the media by issuing his Press Statement. 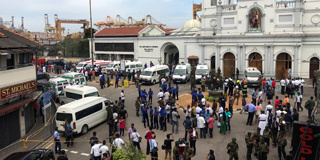 He said that he was informed by several media reports that Red Warrants issued on terrorists, drug traffickers and other criminals by the previous government of Rajapaksa had been withdrawn based on requests made by the Sri Lanka Police on the instruction of the so-called Yahapalana goverment. 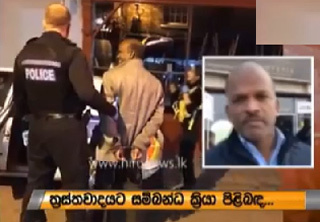 Mr. Udayanga said he was arrested at the Dubai Air Port on 4th February based on false information provided by Sri Lankan government to gain their political advantage for the local election campaign held during that time to the United Arab Emirates however he was later released after confirming it was only a blue warrant that had been issued.